Most of us have no problem processing everyday sensory information. For children with Sensory Processing Disorders as well as those with other developmental disabilities, it may be a challenging task. The swinging motion of a hanging chair soothes, relaxes, increases concentration and reestablish balance to the vestibular system. 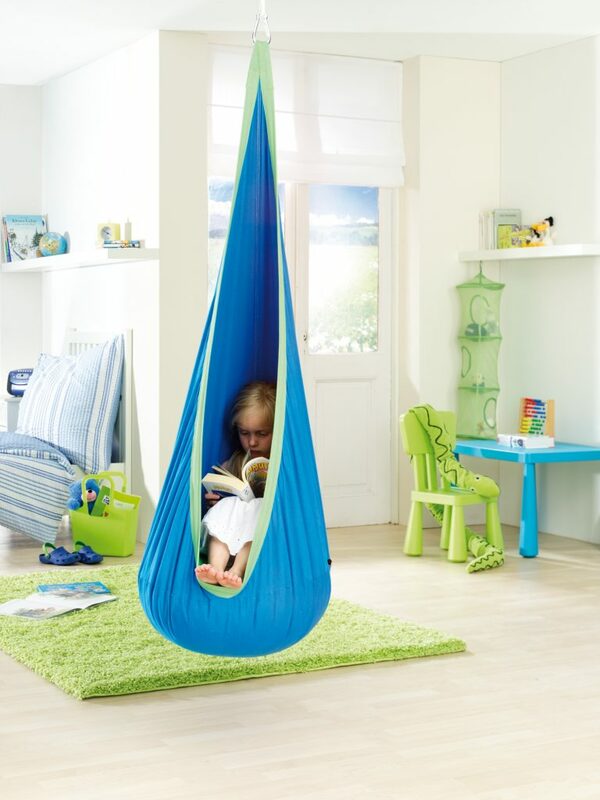 Generally, swinging in a hanging nest chair helps autistic-spectrum children feel more “in balance”. Also, autistic kids often withdraw to avoid over stimulation and a hanging nest chair is the ideal retreat place cause they are cocoon-like and they swing. Sensory integration focuses on three primary senses–tactile, vestibular, and proprioceptive. Although these three sensory systems are less known than vision and audition, they are crucial to our basic survival. The Vestibular system is positioned within the inner ear and it is responsible for our sense of balance and coordination. There are a notable number of specially developed sensory integration programs for autism disorders that focus on therapy using various techniques types of swinging. Hanging upside down, rocking movement, and spinning– all these swinging activities stimulate the vestibular system and can be supported by a hanging chair. Ideally, therapy will provide a mixture of these movements. A rocking back and forth motion will usually calm a child while dynamic rotational movement like spinning will stimulate them and should be used carefully by the therapist who will through a careful observation make sure the movement is not over stimulating. 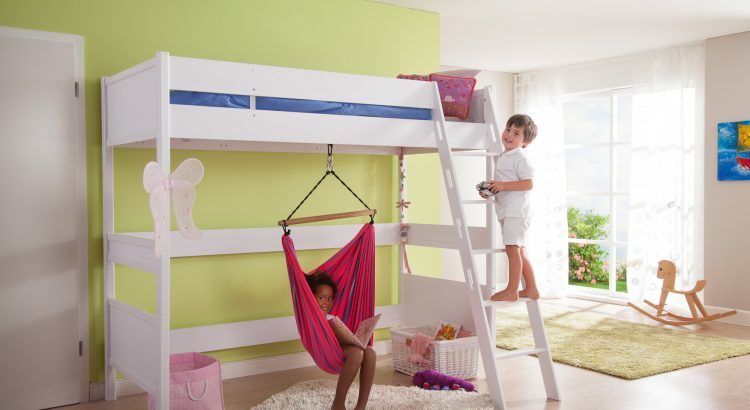 Setting up a hanging chair for kids inside your home is simple and inexpensive. So why not to put one in the child’s room, playroom or living room for a retreat or a therapy corner for an autistic child? A hammock chair, hanging nest or an indoor swing are all relatively low-priced, easy to find and do not take up a lot of space. Children can sit completely relaxed in there and enjoy calming, back-and-forth motions or awakening, round-and-round motions! Note: if you’re pushing your child around in a rotational motion, make sure you periodically swap the direction or rotation. Autistic children enjoy sitting in the hanging nest chair more than in others, cause they are ‘cocooned’. Children on the autism spectrum often enjoy a feeling of overall pressure. Experiences that may be claustrophobic for neurotypical children may be enjoyed, so we suggest to put a blanket or a cushion if your child enjoys being squashed by pillows.